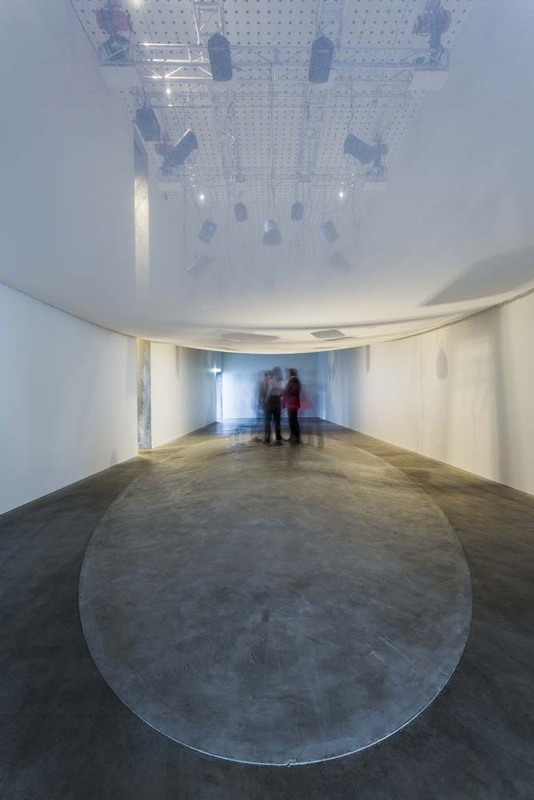 RMIT University exhibits Super Field environmental sound installation. 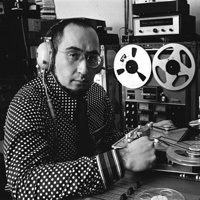 This is the official website of Irv Teibel’s work and brings together his released and unreleased sound, photographic, and design endeavors—for the first time, in one location—and details upcoming projects related to his work and life. Experience Irv's work like never before on your iPhone or iPad. The official 'Environments' app is a collaboration between Syntonic Research Inc and Numero Group. Download it today! © 2017 Syntonic Research, Inc. All rights reserved.